Created for Redi Care Host & Home Share Agency by Michael Holding at Pod Creative. Client requested a logo be created that contained elements of Scotland’s flag, a unicorn and the feeling of home. 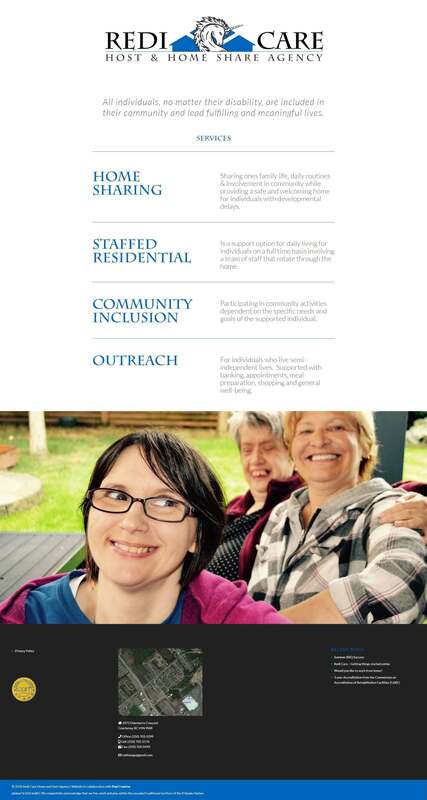 Redi Care Host and Home Share Agency has a well trained staff with the skills and compassion to assist your loved one in achieving their lifestyle goals, participating in the community and working towards a bright future. We support individuals with developmental delays by providing services that promote whole life balance. We are directed by Person Centered Thinking.